A one-night-only global cinema event not to be missed. One of the world’s biggest bands share their story, in their own words, for the first time. 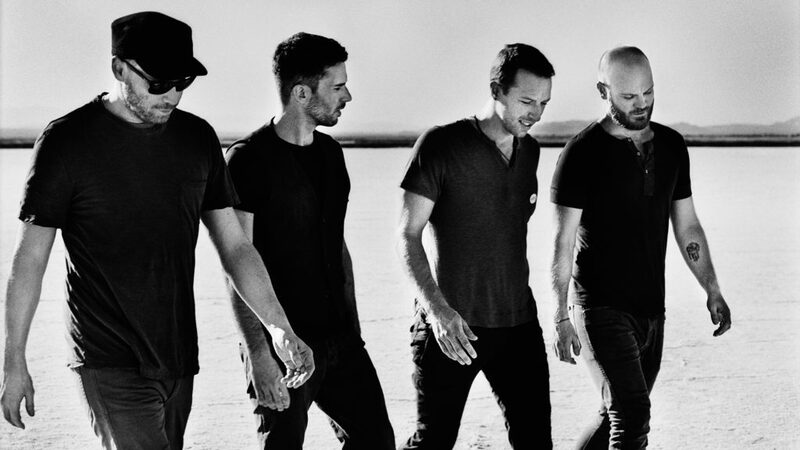 Charting Coldplay’s incredible journey from humble origins to stadium-filling superstardom, it is the definitive Coldplay film. Director Mat Whitecross showcases live performances and backstage footage from the momentous global stadium tour A Head Full of Dreams, alongside unprecedented and unseen archive material captured over 20 years. The film juxtaposes spectacular performances of iconic tracks like “Fix You” and “Viva La Vida” with intimate, behind-the-scenes moments that reveal the depth of the band’s friendship and brotherhood.